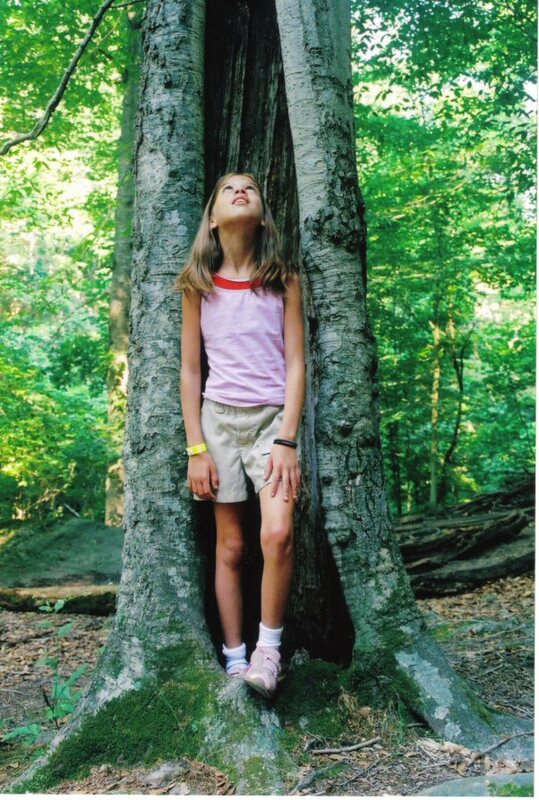 Camp Ondessonk’s mission and vision of getting youth outside doesn’t end when our last summer campers head for home. In keeping with that mission all year-round, Camp Ondessonk serves over 1,500 students a year in our unique and rustic setting. 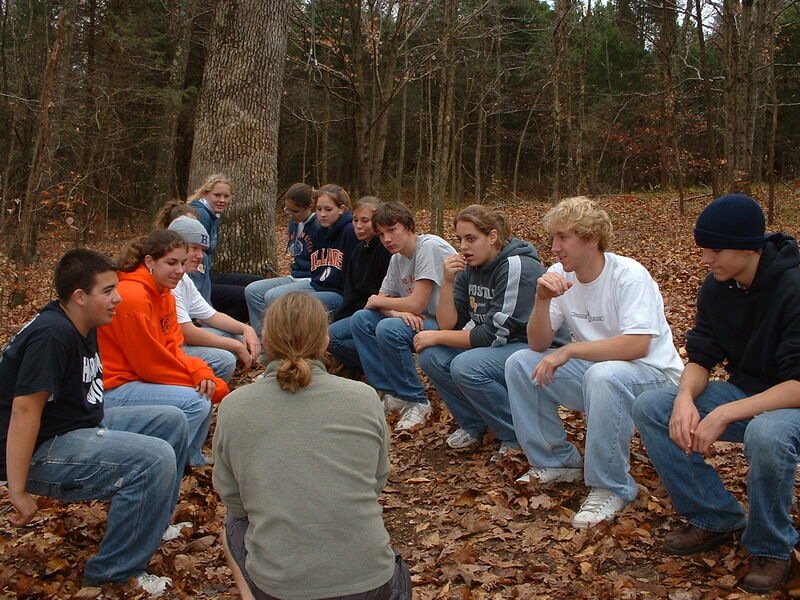 Since 1988, we have been providing interdisciplinary Outdoor and Environmental Education programs for Catholic and non-Catholic schools from Illinois, Missouri, Indiana, and Kentucky. 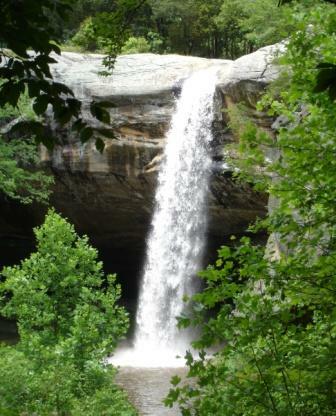 Camp Ondessonk is 983 acres of wooded hills, sandstone canyons, and waterfalls adjacent to the Shawnee National Forest. 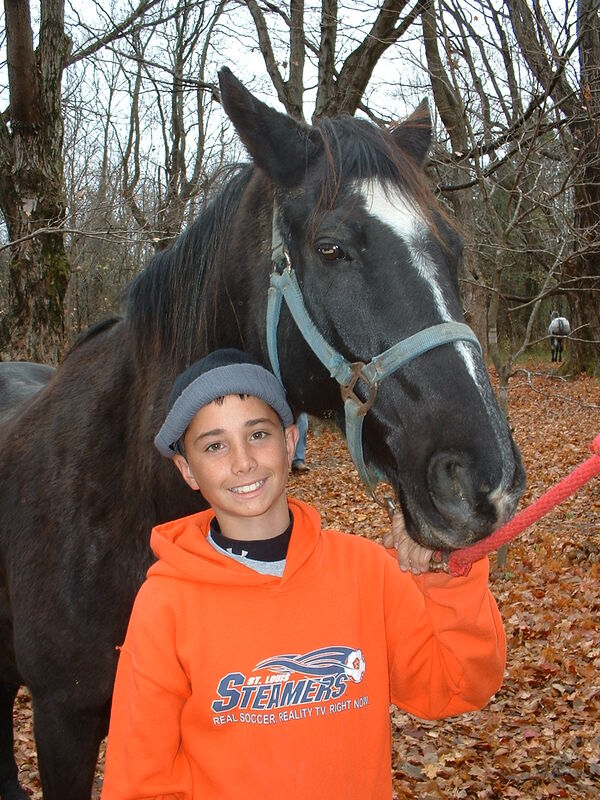 Our unique location provides an ideal setting for experiential learning – that is, learning by doing. It is advised that schools contact Camp first to inquire about availability and make reservations several months in advance – especially larger groups and for dates during the busier months of April, May, September, and October. Call (618) 695-2489 or email greg.santen@ondessonk.com. Fill out the above form to begin the process of bringing your students to Ondessonk for an awesome experience. Download the PROGRAM PLANNING PACKET 2019. It will answer many questions about program curriculum, lodging, meals, etc. that teachers and parents may have about Camp. If you need help filling out the form see the Example Completed School Form. 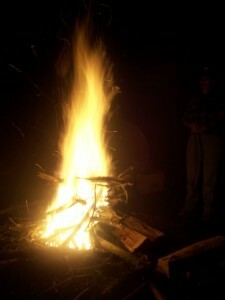 Camp can come to you! Would you like Ondessonk Instructors to visit your school? 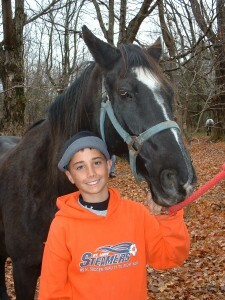 We can bring Camp to you for a half or full day of teambuilding or environmental education. Download and return the following form to have us come to you! All visitors and participants in programs, regardless of age, are required to sign a waiver. Parents must sign a waiver for their children. To see photos of our unique and rustic cabin units, tent areas, and other great spots to sleep at Camp during the year, click here. 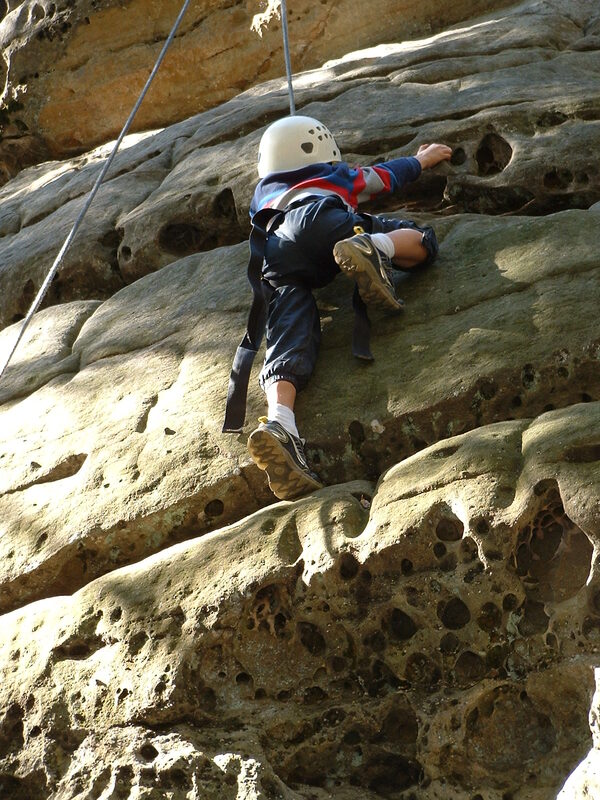 Camp Ondessonk works closely with educators and group leaders to create a dynamic experiential curriculum providing students with hands-on learning. 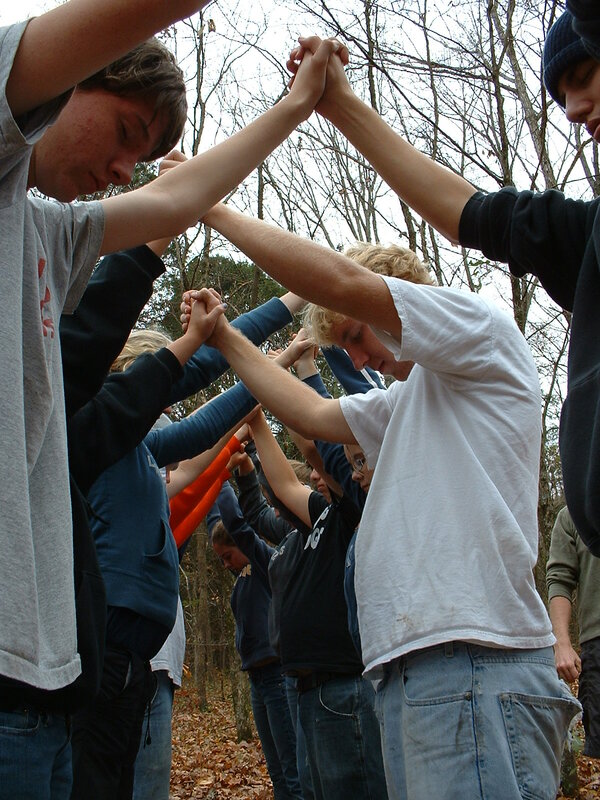 An Ondessonk Outdoor Education experience promotes group building, communication skills, and leadership development as well as creates a sense of stewardship towards the natural world. 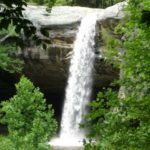 Our programs focus on the principles of interdependence, in particular one’s relationship to the natural world as well as a relationship with the people around them. 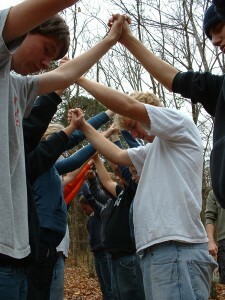 A school program at Ondessonk also promotes a student’s personal growth in the areas of self-esteem, trust and teamwork. A process that uses a wide variety of teaching styles and resources to take learning into the out-of-doors. Our teaching methods and techniques are based on a philosophy of experience-based learning through direct contact with the natural world. Multidisciplinary in nature. Our programming options provide curriculum enrichment to many subject areas on the elementary and secondary levels. Active exploration, drawing on the senses of touch, taste, smell, sight, and hearing. A strong focus on group interaction, cooperative learning, and critical thinking/problem solving skills. The development of skills, attitudes, and concepts focusing on the interdependence between human beings and the natural environment.